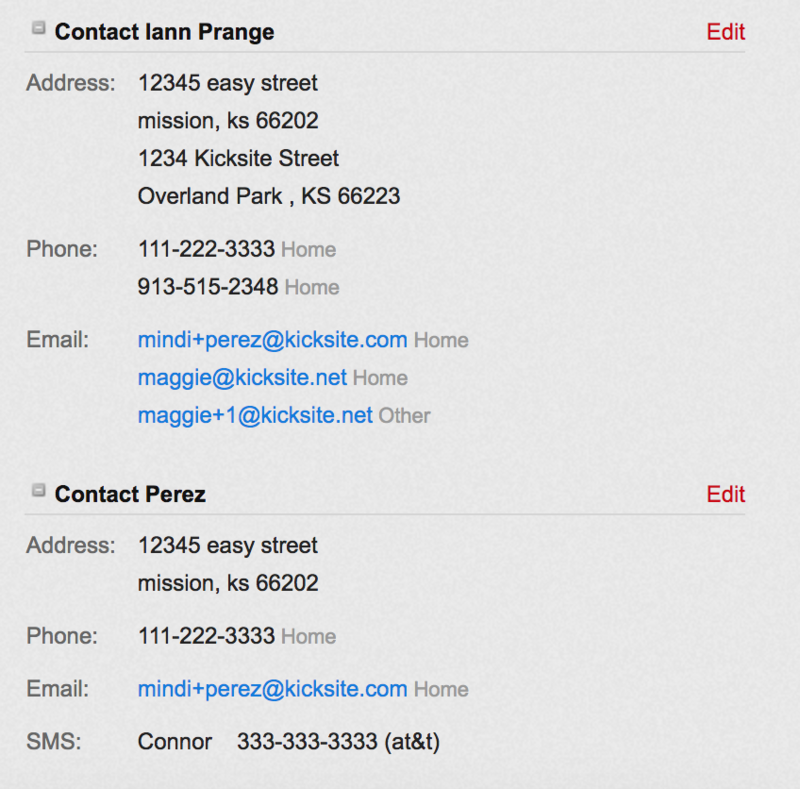 In Kicksite, you can create families. The advantage of creating a family is they can share contact details (i.e. address, SMS phone number). Families can also share memberships and payments. Hover over the Students menu and click on New Family. 2. Enter the family name. 3. To add contact details, click on Add Contact Information. 4. Make sure to scroll to the bottom and click the Save Family button. 1. Click Add Member on the right side of the screen. 2. From the Add a Member to This Family list, select the student that you want to add to this family. 4. After those options have been selected, click Add Member. When an additional family member is added, you have the option to share contact info that was previously entered for that family, or you can share contact info from a member of the family to this new family addition. If the check box is selected next to the copy options, then it will be copied over to the new family member’s profile page. Any additional addresses will be added underneath the existing ones, along with the family contact info (shown below).